Bert J. Harris, III, practicing out of the Lake Placid Office, is a partner of the law firm of Swaine & Harris, P.A., with over thirty years of experience in commercial and real property transactions, litigation, administrative, and government law. Bert is a Lake Placid native, where his family has resided for about 80 years. 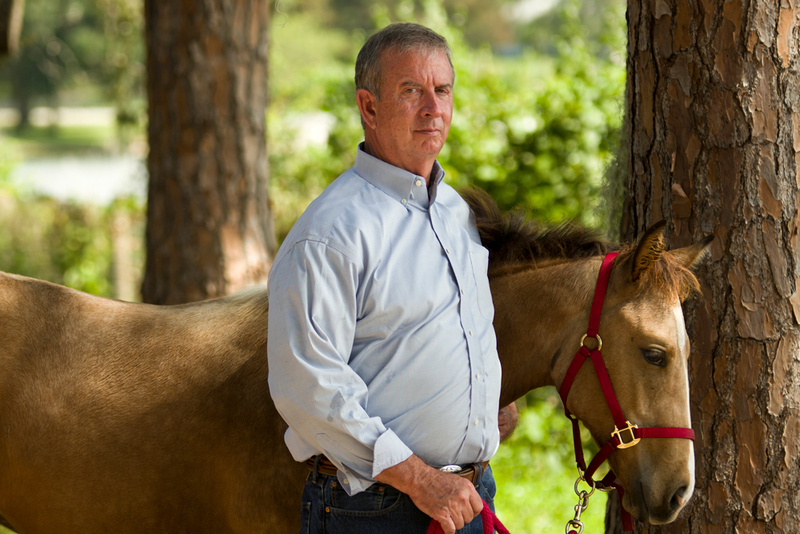 Bert graduated with his Bachelor of Science in Agriculture from the University of Florida in 1975 and with his Masters of Agricultural Management and Resource Development in 1976. While at the University of Florida, Bert was a member of Florida Blue Key, serving as its secretary; and was a member of the Sigma Phi Epsilon Fraternity. Bert earned his Juris Doctorate at the Florida State University College of Law in 1979. 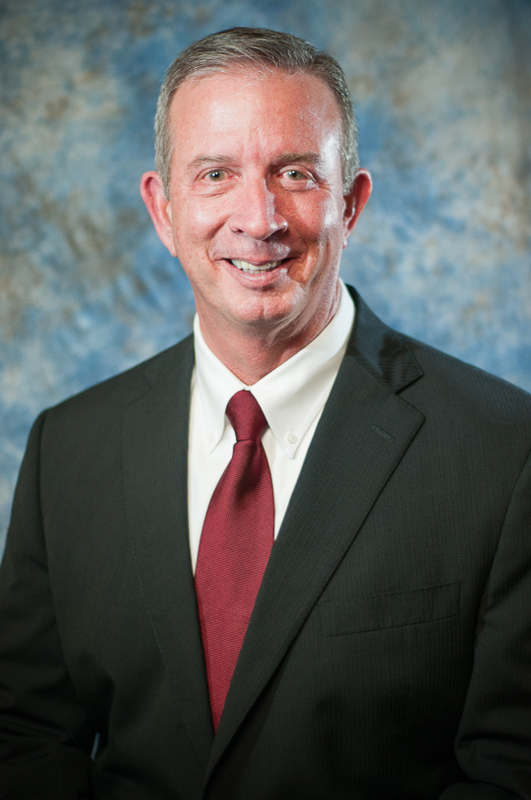 Bert began practicing law in Tallahassee, Florida, where he specialized in administrative law. In 1981, Bert moved back to Lake Placid and joined Robert P. Dunty, Jr.’s practice. In 1990, Mike Swaine and Bert joined practices, forming Swaine & Harris, P.A. Bert currently serves as Town Attorney for the Town of Lake Placid, and attorney for the Highlands County Hospital District. He is also one of the founding directors of Heartland National Bank, N.A. In his spare time, Bert enjoys working on his family citrus grove and spending time with his wife, Lisa, and their daughter, Katherine. Bert is licensed to practice in front of the United States Supreme Court, the United States Court of Appeals for the Eleventh Circuit, the United States District Court for the Southern District of Florida, and all Florida state courts.